“It Appeared As Though Mutual Extermination Would Put a Stop to the Awful Carnage Sharpsburg’s Bloody Lane”, by Robert K. Krick. 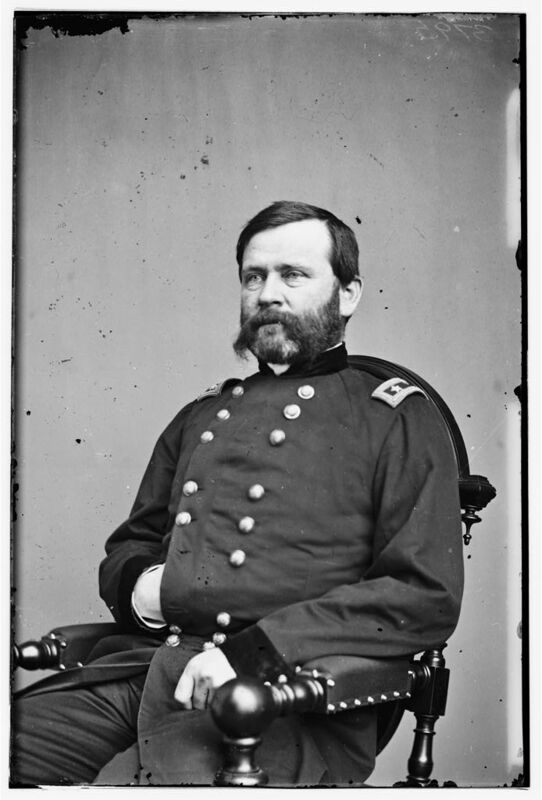 Gallagher, Gary W. ed The Antietam Campaign. Chapel Hill: University of North Carolina Press, 1999.